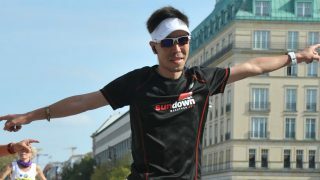 As Sundown Marathon turns 10, we are happy to know there have been runners who have been supporting the marathon from day 1. 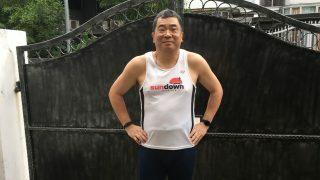 Meet the Ultra Loyal Sundown Marathon runners as they share their Sundown Marathon running experiences. 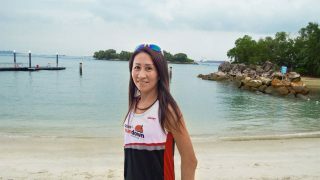 These 9 Ultra Loyal Runners are a few of the marathon avid supporters who have run all past 9 editions of Sundown Marathon, and will be back joining the marathon for OSIM Sundown Marathon 2017 to make it a perfect 10! Use our exclusive code to enjoy 10% discount for the OSIM Sundown Marathon 2017 now! 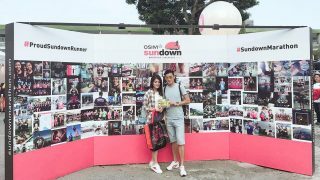 RunSociety is proud to be the Official Online Media for OSIM Sundown Marathon 2017. 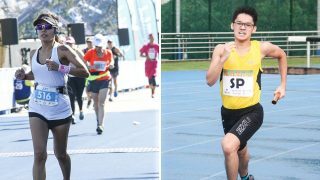 Robson Phan Completes Our OSIM Sundown Marathon 2017 All-Star Ultra Loyal Runners List! 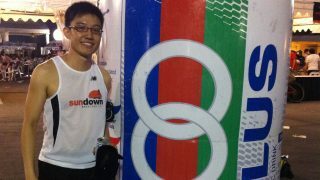 Andy Li Yin Jie Joins Our Elite Club of Loyal Sundown Marathoners at Position #8! 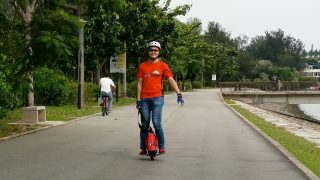 Dec 20, 2016 by Aidan H.
Into Pokémon Go? 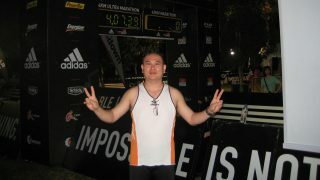 You Could Run Into Sundown Marathon Loyalist Loke Kai Hong, Too! 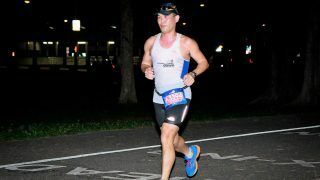 The Doctor Said: “You Can’t Run the 2016 OSIM Sundown Marathon,” but He Wouldn’t Listen! 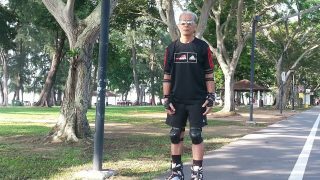 Retiree Elson Wong Wouldn’t Miss OSIM Sundown Marathon 2017 For the World! 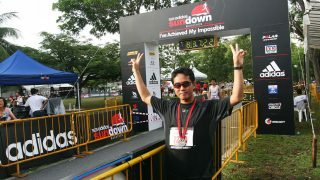 Ultra Loyal Sundown Marathon Runner Special: Dr. Derrick Ang Considers 10 Remarkable Years!